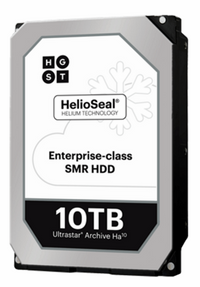 Seagate was beaten to the 10 TB helium-powered punch by HGST last month, when it launched the Ultrastar He10. Seagate’s drive is targeted for data centers, is helium-filled and claims that it has produced the lowest power to terabyte ratio. With the ever increasing demand for storage, this is very important for data centers. The 3.5-inch drive is set up in a seven platter and 14 head configuration, and can deliver 6Gbps over SATA and 12Gbps with a SAS interface. 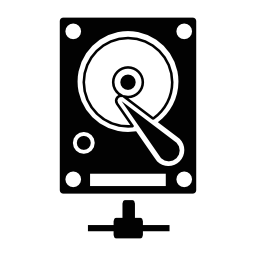 Seagate claims a MTBF of 2.5 million hours. 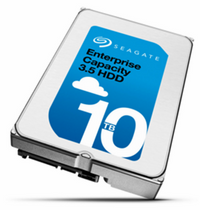 Seagate claims they already have customers committed to use this drive. Eventually, 10TB drives will make their way to the consumer market, in an ever increasing demand for the personal server/NAS market.